No one understands the importance of having a high-quality sign to make a great first impression better than the professionals at Sign Craft. 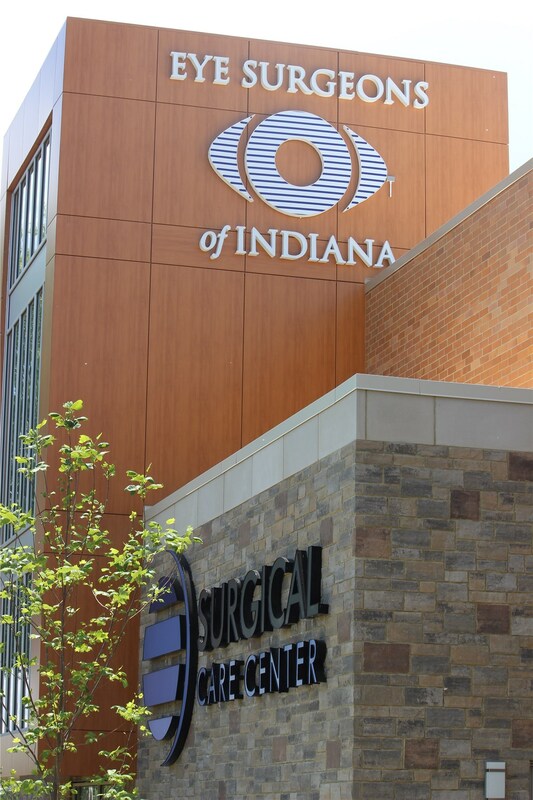 Our West Lafayette sign company proudly creates vibrant, eye-catching signs made precisely to your specifications from start to finish. 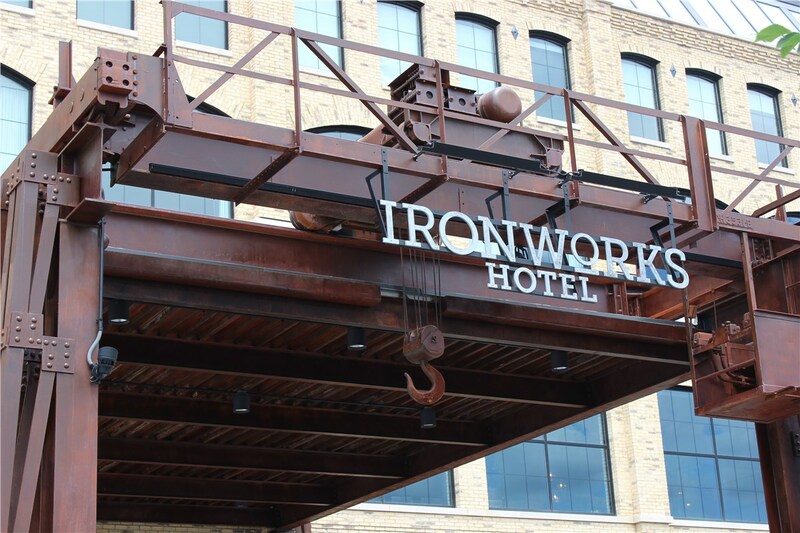 Our designers, fabricators, and installers make customer satisfaction the top priority, meaning you'll have the perfect sign to represent your business. 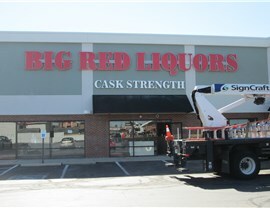 Our West Lafayette signage professionals believe in being your one-stop solution for all of your sign needs. Whether you're in need of a new logo or simply need a fabricator to build your sign, we can help. 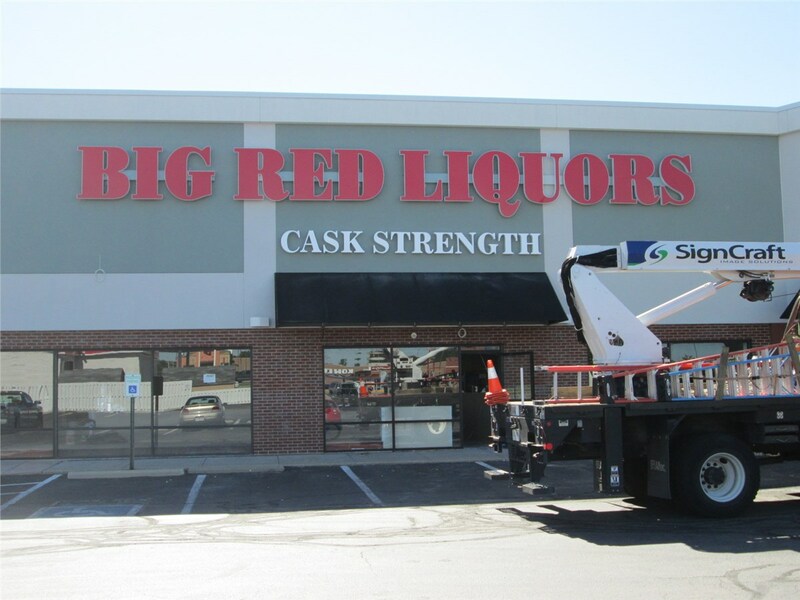 We employ a highly trained and coordinated team of signage experts so your West Lafayette sign is of the highest quality. Once your sign is designed, it will be fabricated at our cutting-edge facility and then installed by our skilled pros. When the time comes for repair or maintenance, you can depend on Sign Craft to be there, ensuring your sign will last a lifetime. Interior Signs: Help your customers find you and help your business look amazing with our interior signs. 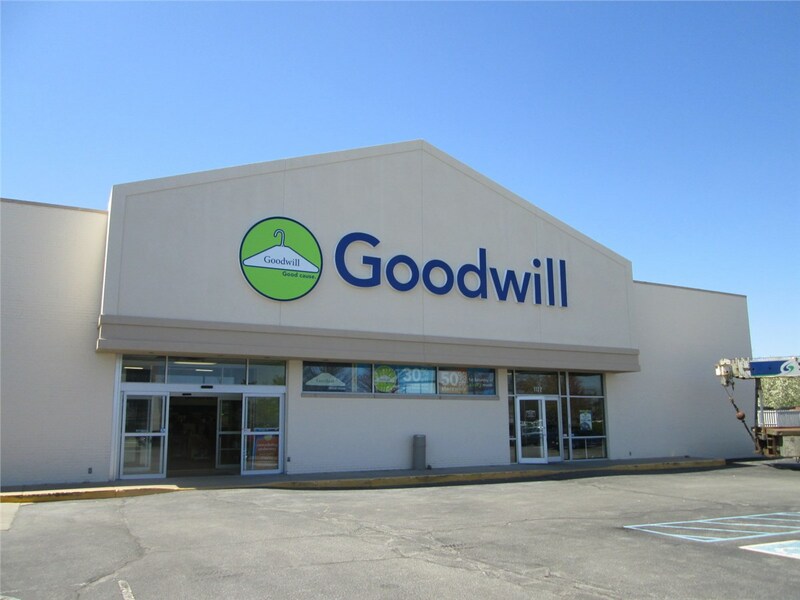 Outdoor Signs: Sturdy, eye-catching, and long-lasting, our outdoor signs are built to weather the environment. Sign Types: No matter if you're looking for yard signs or a high-tech digital sign, Sign Craft can accommodate your needs. 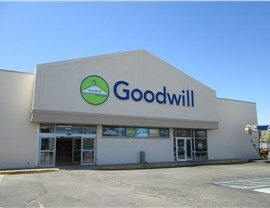 Commercial Signs: Nothing is worse than have a business that no one knows about. Get your maximum reach with the help of our commercial signs. 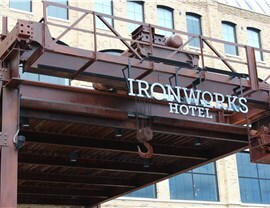 Services: Our comprehensive signage services ensure that you have a streamlined and seamless sign experience. 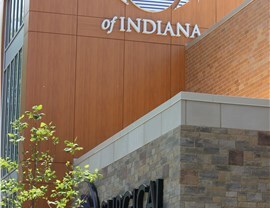 When you choose Sign Craft, you're choosing a West Lafayette sign company capable of meeting any signage demand. Call our experts today to learn more about our cost-effective and high-quality products or fill out our online form for your free, no-obligation quote!